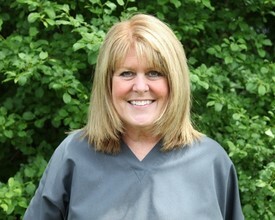 Nancy is an Illinois native who graduated from Southern Illinois University with her degree in Dental Hygiene. We are pleased to have had her with our practice for more than 15 years! She is married with five children.